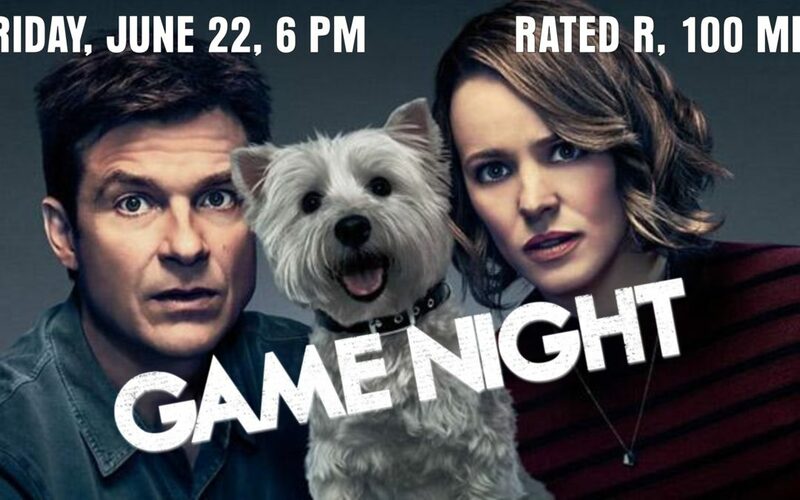 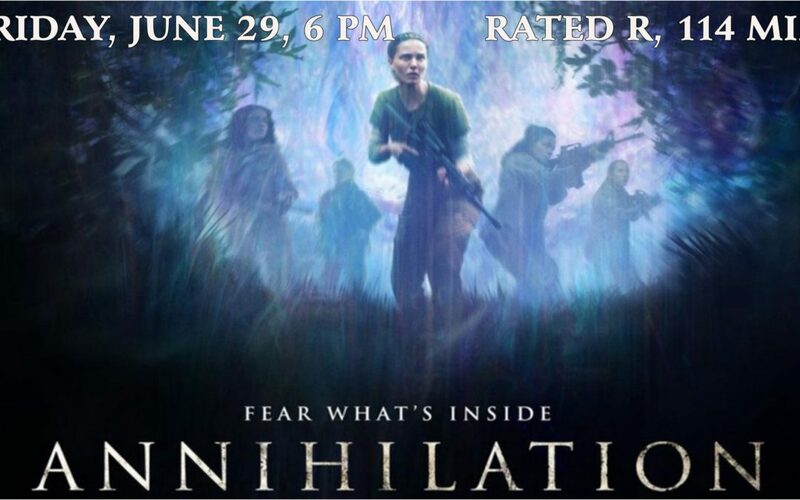 Friday, June 22, 6:00 Rated R, 100 Minutes A group of friends who meet regularly for game nights find themselves trying to solve a murder mystery. 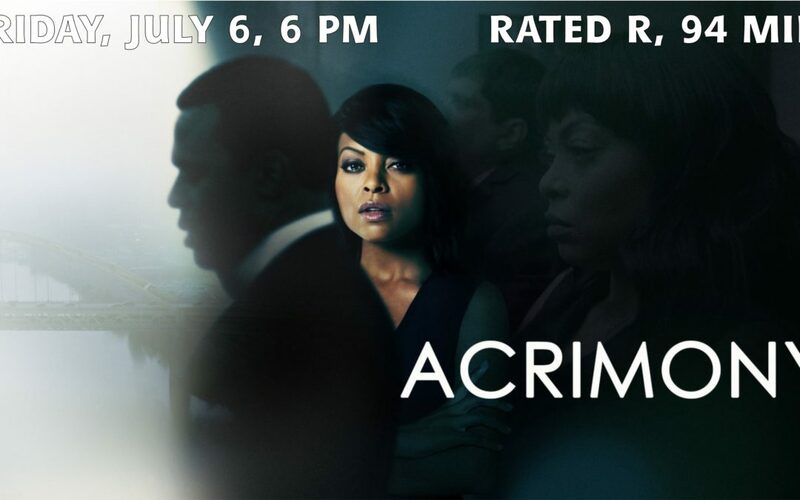 Friday, July 6, 6:00 Rated R, 94 Minutes A faithful wife tired of standing by her devious husband is enraged when it becomes clear she has been betrayed. 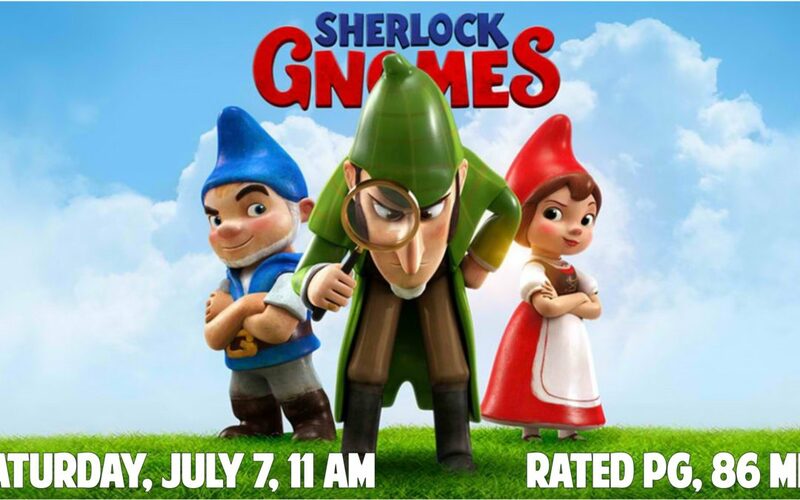 Saturday, July 7, 11:00 Rated PG, 86 Minutes Garden gnomes Gnomeo and Juliet recruit renowned detective Sherlock Gnomes to investigate the mysterious disappearance of other garden ornaments. 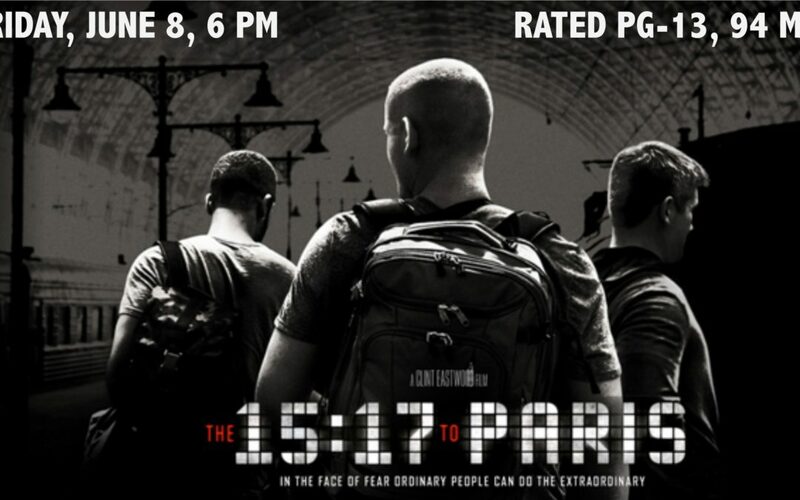 Friday, June 8, 6:00 Rated PG-13, 94 Minutes Three Americans discover a terrorist plot aboard a train while in France.